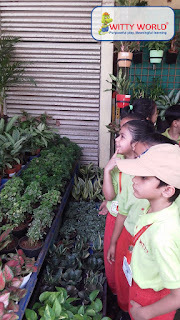 Earth is called The Green Planet due to the presence of plants on it. Without plants, the environment and human life on this earth cannot exist. 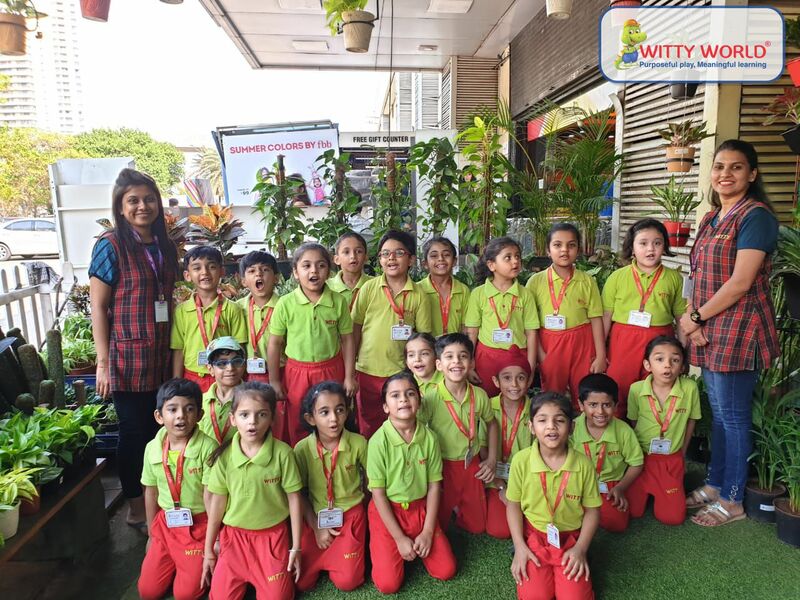 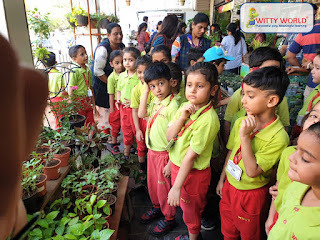 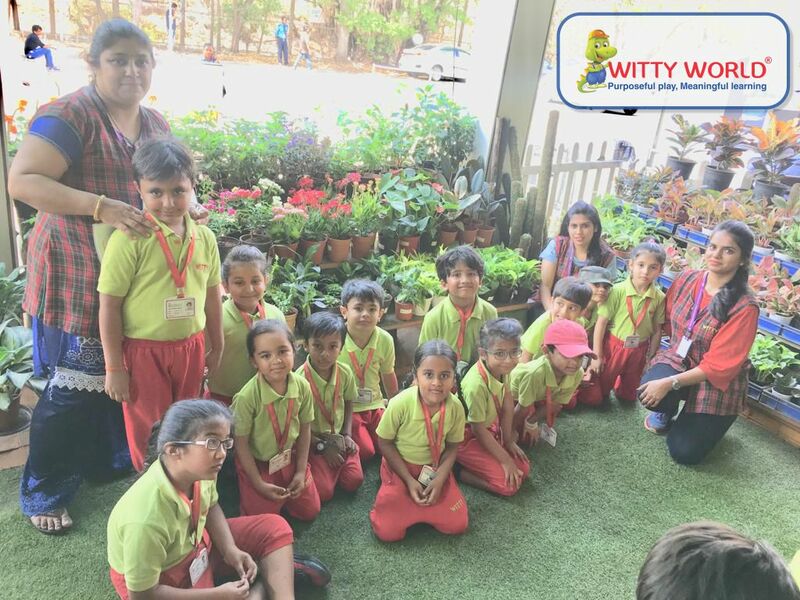 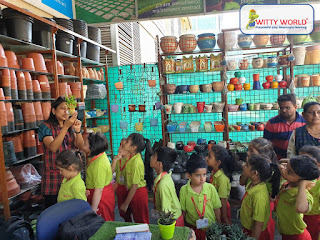 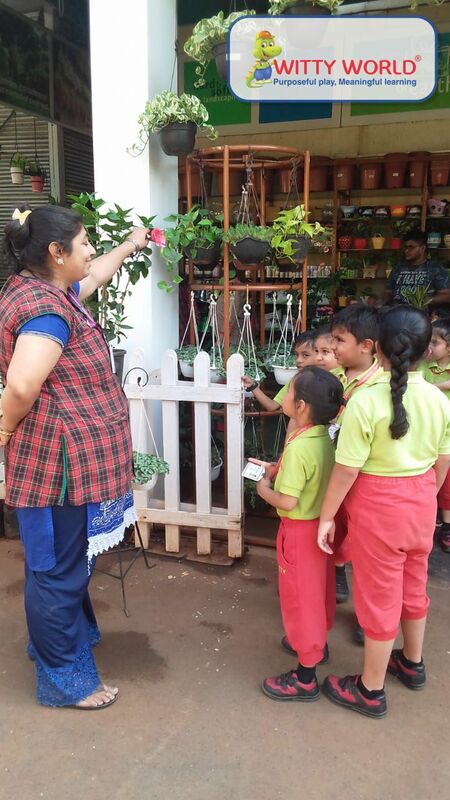 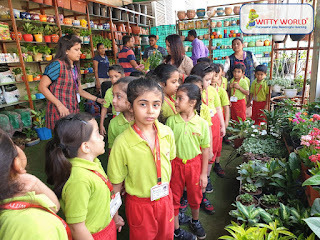 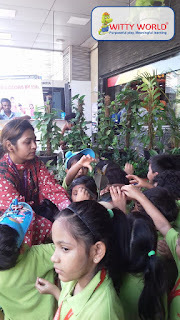 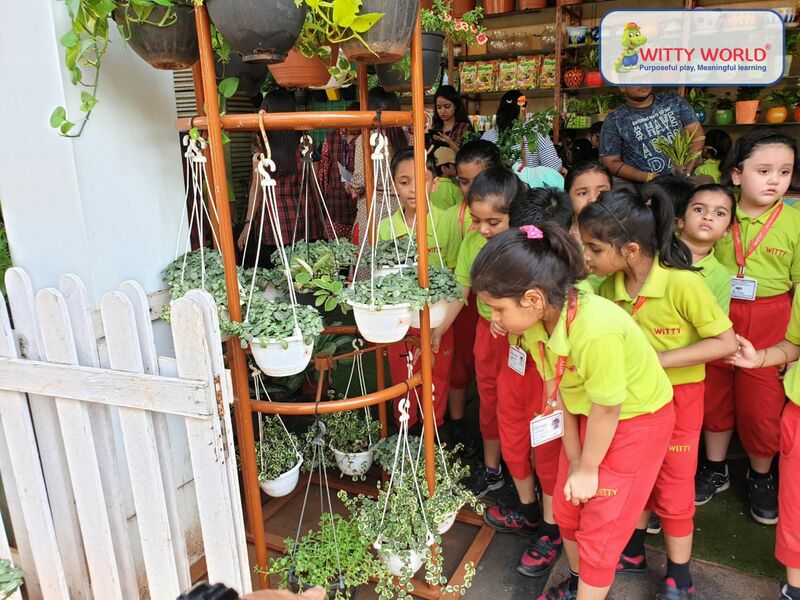 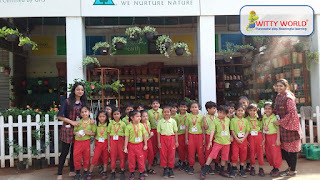 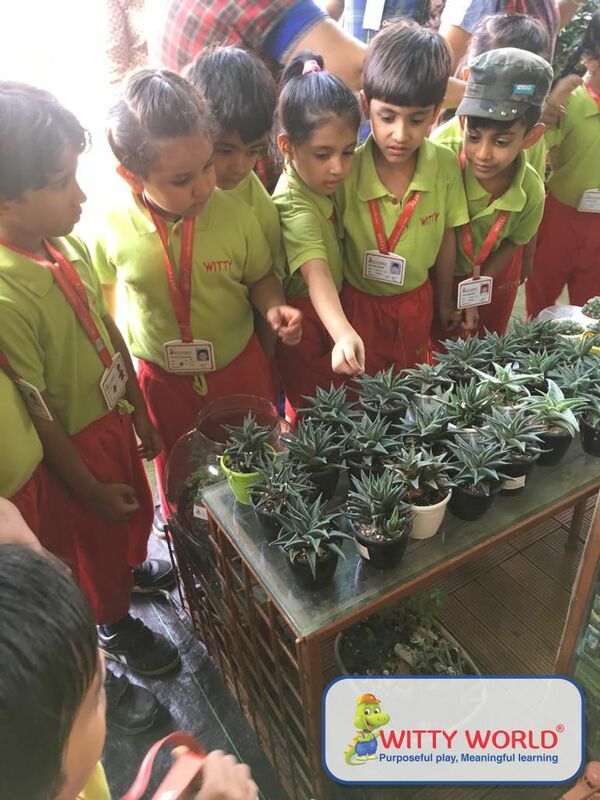 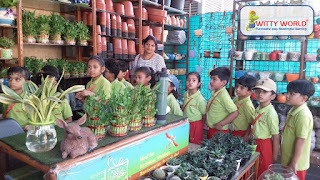 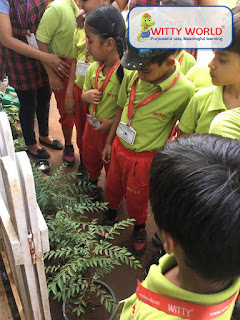 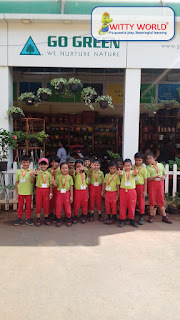 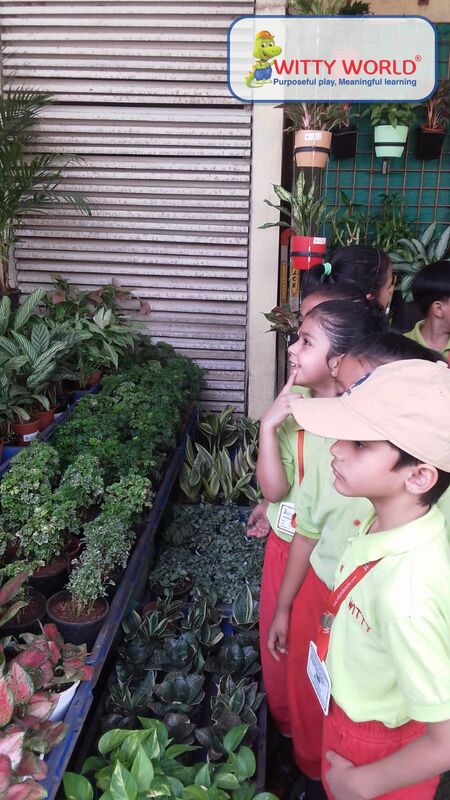 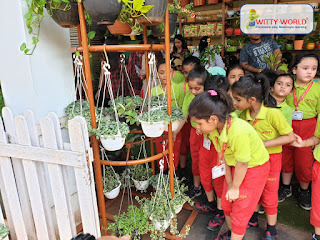 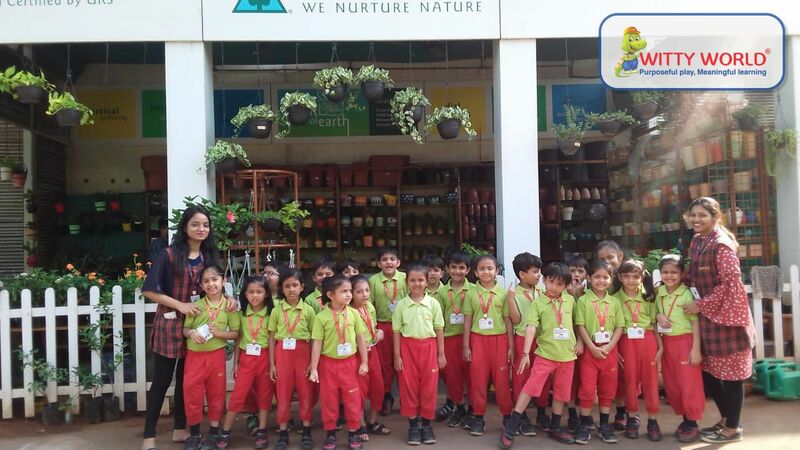 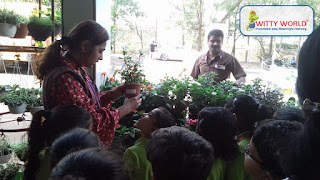 In order to instill the value of plants and to explain the ongoing Theme –“Green Plants Around Me” a field trip to the Nursery was organized on Friday 29th March 2019 for the Senior K.G children of Witty World Bangur Nagar. 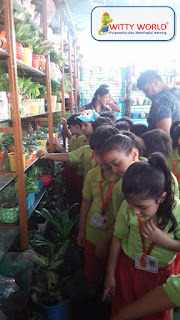 They were taken to a nearby Nursery where the little ones were shown different types of Plants, explained the various parts of the plants and their uses. 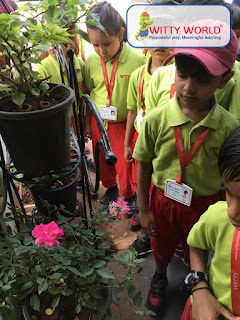 They learnt about the different types of flowers. 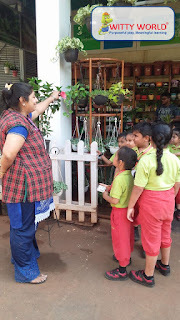 They were also told about the importance of plants in our lives and why we should not cut trees. 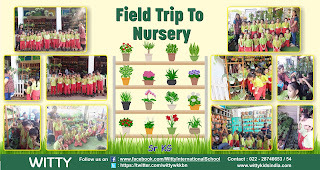 The trip was a great success and a memorable experience for the little ones.